Whether you buy wines en primeur or to drink immediately, learning about its provenance really adds to the enjoyment. We offer wine classes to anyone wanting to learn more about wine, from complete beginners to those wishing to deepen their knowledge. These can also be provided on request. 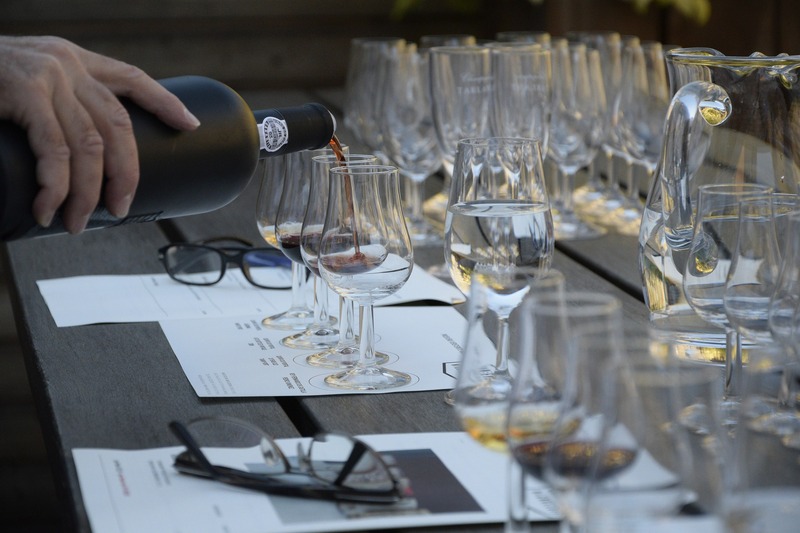 We hold qualifications from the Wine and Spirit Education Trust to teach people about wine. Simply call us on 01423 330900 to have a chat about the best type of event for you.